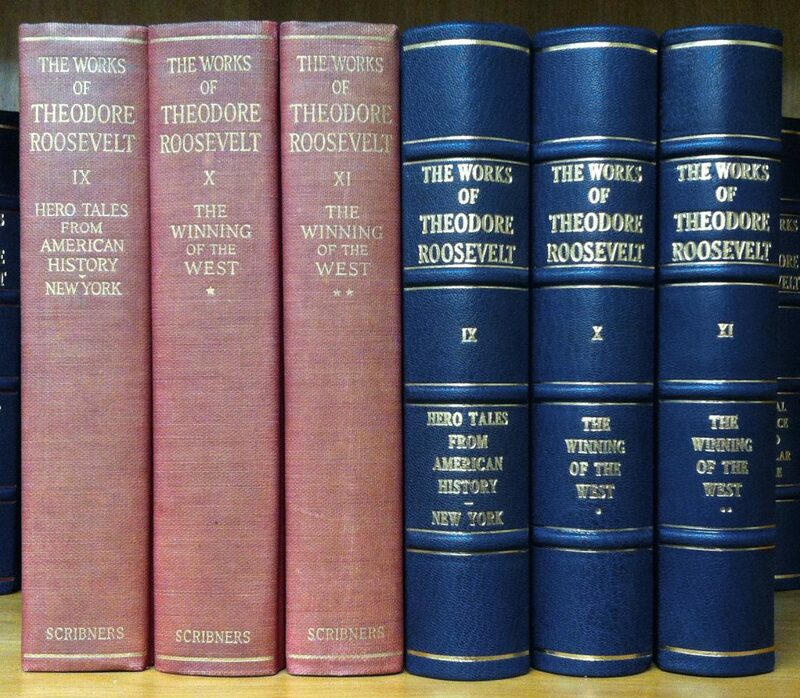 Ben’s favorite set of books, the 24 volume Memorial Edition of “The Works of Theodore Roosevelt” was bound in a faded red cloth that did not match his enthusiasm for the text within. 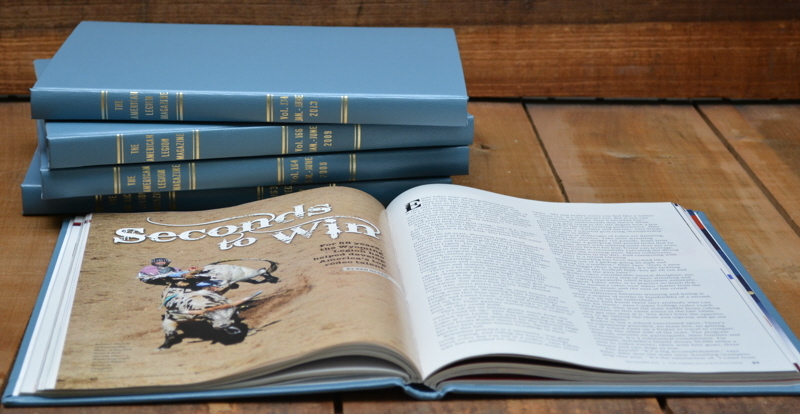 The new covers are quarter bound in Blue Roma Goat leather with Sage Linen cloth. The raised bands are highlighted with genuine gold stamping. The titles are stamped in the Cheltenham typeface which was extremely popular when Theodore Roosevelt was president. 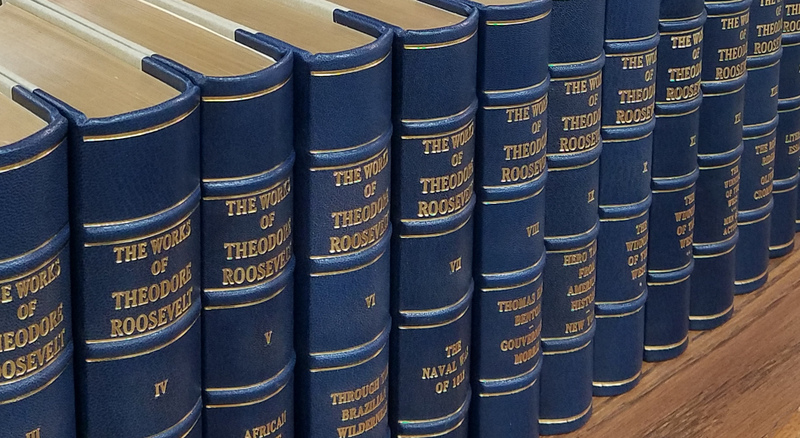 The newly re-bound Memorial Edition has a stately presence that commands attention in the bookcase. This entry was posted in Uncategorized on March 6, 2018 by admin. 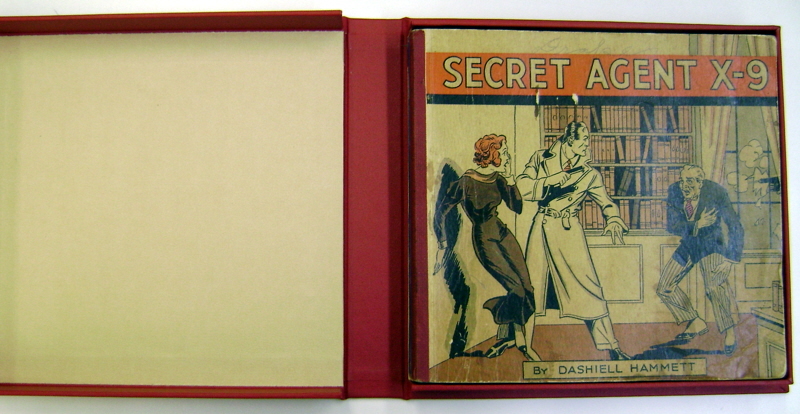 A favorite customer brought in a beautiful book that was over 100 years old and needed a few repairs. 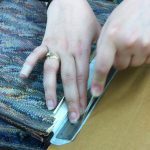 We were able to replace the torn cloth hinge guard and save the marbled end sheets. 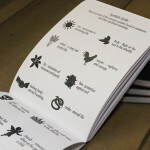 The book is now in great working condition and is ready for many more years of use. 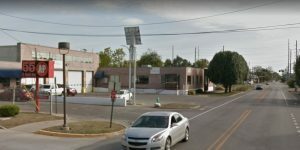 If you have a book that needs repair, call us at 317 636-5606. 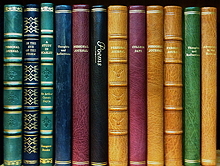 We can bring new life to your old books so they can enjoyed for many years to come. This entry was posted in Uncategorized on November 18, 2016 by admin. 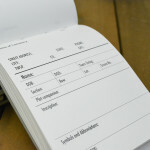 Many years ago (about fifteen) I ordered a journal from your company. 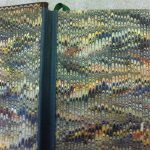 It was beautiful, with marbled hardboard covers trimmed in fine leather on spine and corners, hand-sewn binding, and a custom-stamped title. I’ve never found another like it. The journal you made for me in 2002 has held up amazingly well, through use as both a diary and an outdoor sketchbook (pen and watercolor), and travels all over North America and Europe. Attached are some photos of how it looks today. I will be calling tomorrow to order another one. I am so grateful that some things don’t change. This entry was posted in Uncategorized on November 9, 2016 by admin. 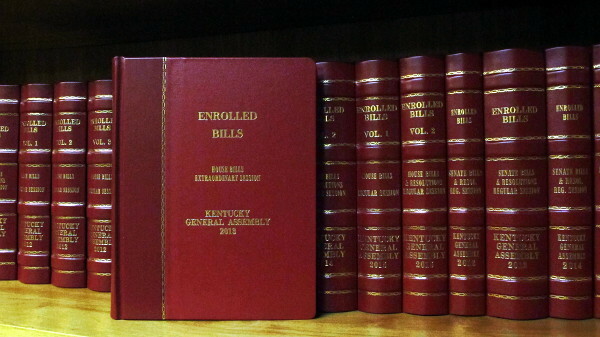 Once again we are binding the legislative records for the Commonwealth of Kentucky to match their distinctive and durable bookbinding standards. 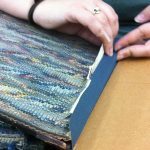 The National Library Bindery Company has the expertise and equipment required to fulfill this demanding level of traditional craftsmanship. This entry was posted in Uncategorized on September 7, 2016 by admin. We help preserve and protect your important pages. This entry was posted in Uncategorized on October 23, 2016 by admin. Our exclusive cemetery log was released last October at the Indiana State Library’s annual Genealogy Show. 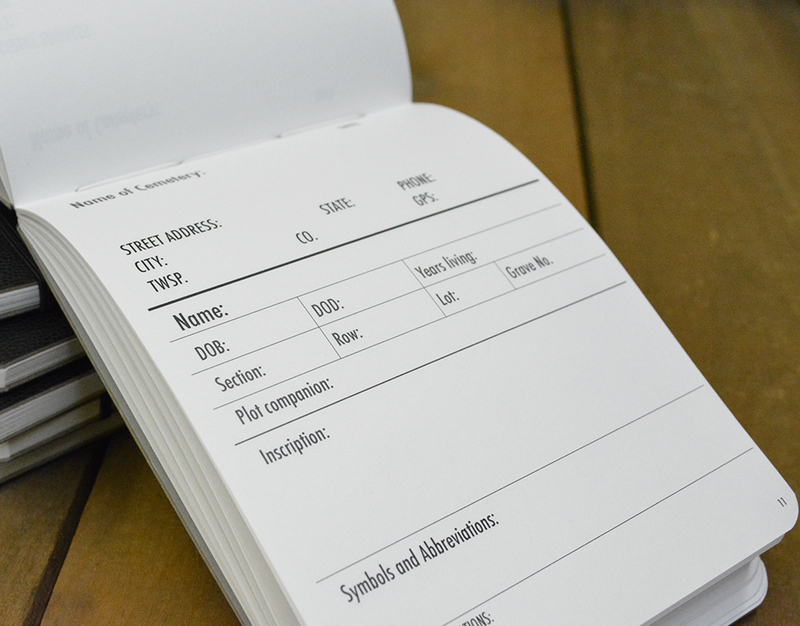 The log features 34 pages including log sheets to record the genealogical findings during cemetery visits. 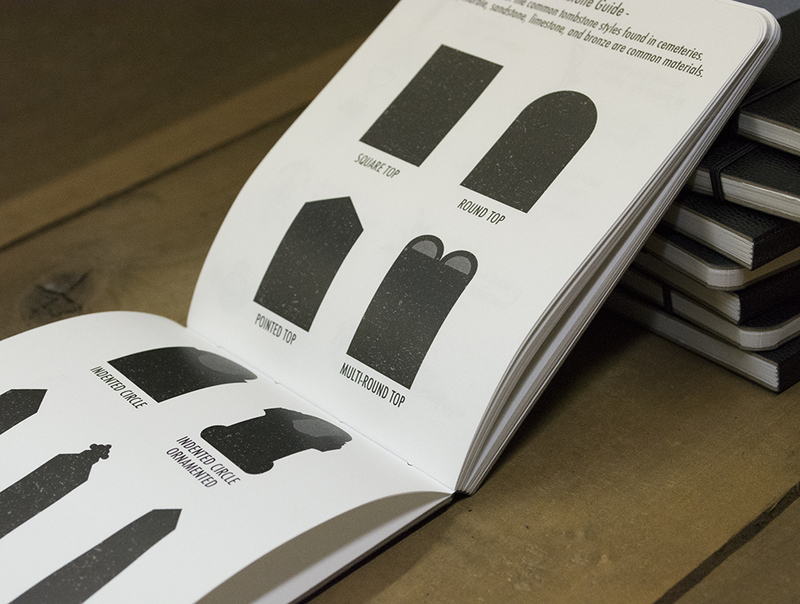 The log also contains a symbols guide to aid in decoding tombstone symbols you may find as well as a reference to the common tombstone styles you’ll encounter out in the field. 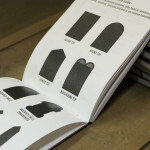 You can order a copy by clicking on ‘The Marketplace’ tab above and scrolling down to the Cemetery Log. 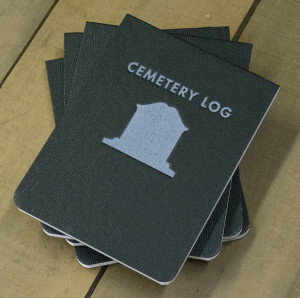 We are excited to announce that National Library Bindery Company Brand Cemetery Logs are now available for purchase at the Indiana Historical Bureau’s Gift Shop located at 140 North Senate Avenue. This entry was posted in Uncategorized on October 6, 2015 by admin. 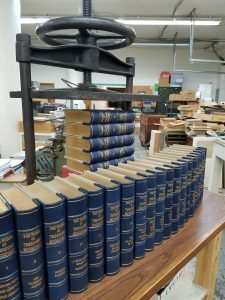 The Weekly Special: A Look Inside National Library Bindery Co.
For over 140 years, we have offered a wide range of binding, repair, and restoration services to both individuals and businesses. welcoming orders for one book or thousands. 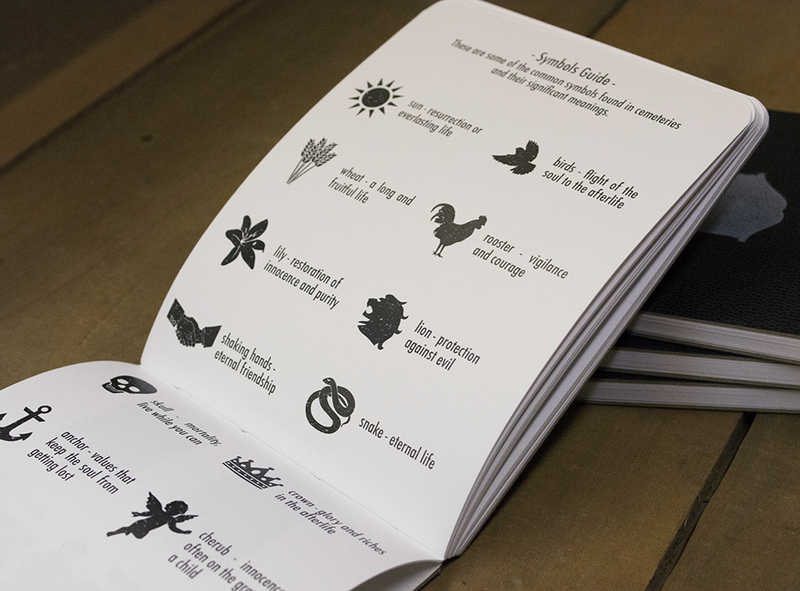 We are passionate about what we do, using the best binding methods and materials from around the world to produce books that are durable and aesthetically pleasing. 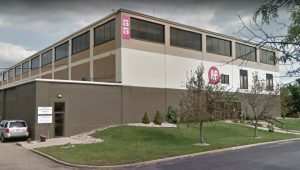 Our door is to the left of the main entrance, Suite 100 of the A&P Building.